View Battle of Leyte Gulf and over 3,000,000 other topics on Qwiki. 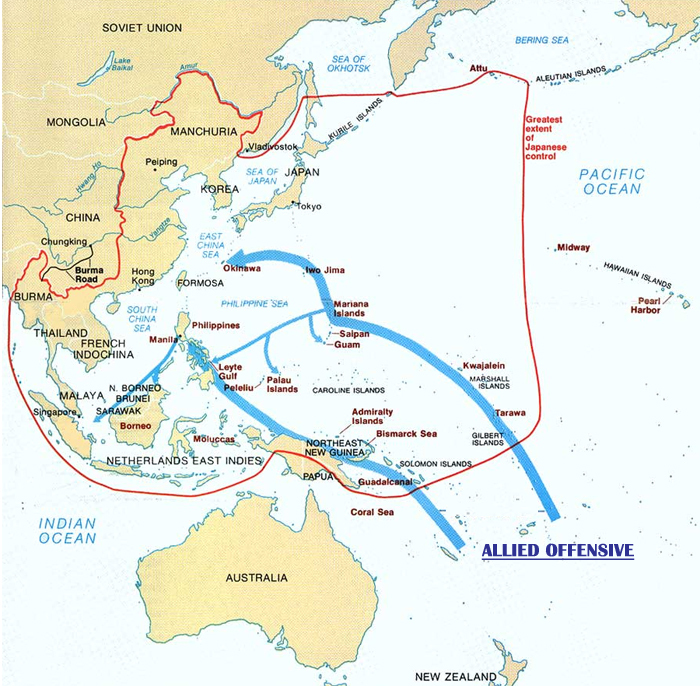 Although the USA attacked and took over the key outer islands and leave the Japanese on the smaller inner islands, the Japanese never surrendered. 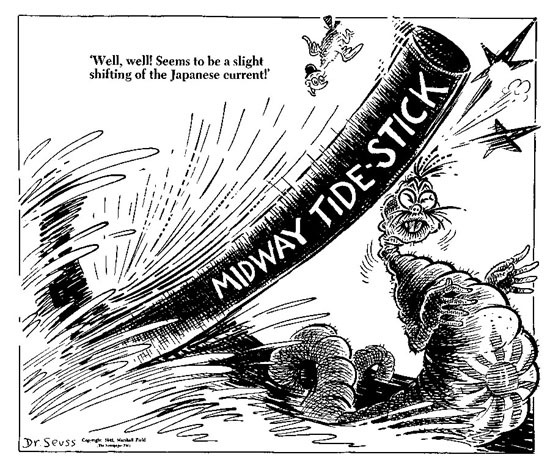 However, the USA continued to attack the Japanese in three battles: Battle of Coral Seas, Battle of Midway and the Battle of Leyte Gulf.